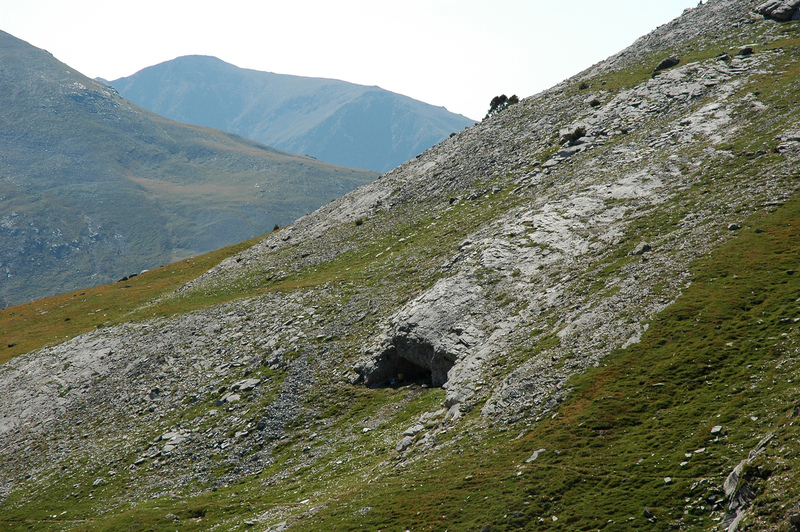 Between 2010 and 2017, a team of archaeologists from the Catalan Institute of Classical Archaeology, led by Josep Maria Palet, carried out annual archaeological excavations and explorations in the Natural Park of the Capçaleres del Ter and Freser. The Catalan Institute of Classical Archeology is a public research centre created by the Generalitat of Catalonia and the Rovira i Virgili University, which aims at advanced training and research in the ancient Mediterranean. One of the lines of research of the Institute is the archaeology of the landscape where the interactions of societies with their environment and the formation of cultural landscapes are studied. With the collaboration of the Natural Park of Capçaleres del Ter and Freser, the team of the Catalan Institute of Classical Archaeology has developed seven itineraries that unite these vestiges, and that will allow us to interpret what we would only see as a set of stones on the ground. With the collaboration of the Natural Park of Capçaleres del Ter and Freser,the team of the Catalan Institute of Classical Archaeology has developed seven itineraries that unite these vestiges, and that will allow us to interpret what we would only see as a set of stones on the ground. 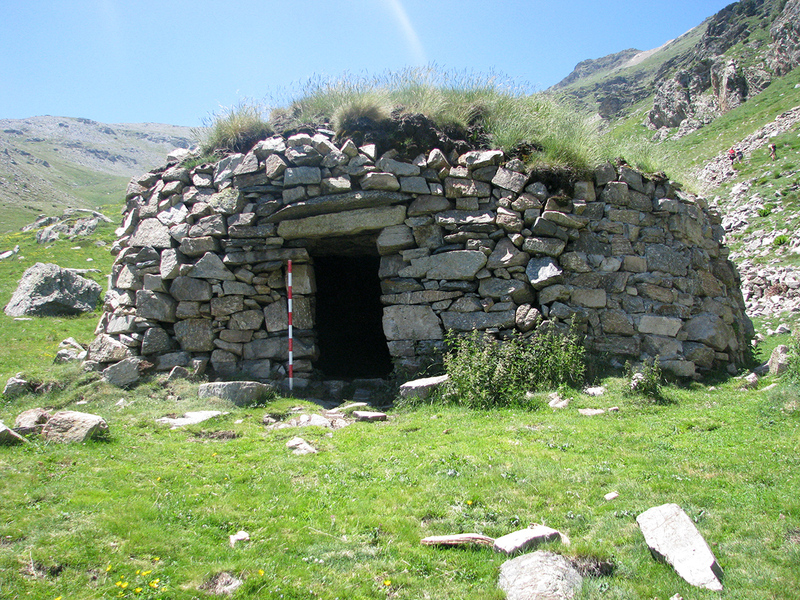 All the vestiges can be found in the first stage of the crossing of theRefugis del Torb, which runs between the valleys of Nuria, Coma de Vaca and Ulldeter. 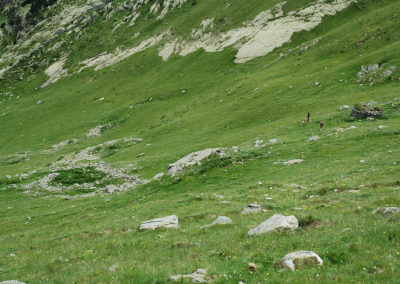 The long human occupation of the area has been possible for GIAP archaeologists to carry out in four major phases: the Neolithic period, in which the first cattle communities were established in the area of Coma del Embut and Coma del Freser; the Roman epoch, when these valleys would be under the influence area of the Ceretanian populations and of the Roman city of Llívia; the late-ancient and early medieval period (VI-XI centuries), in which the first archaeological evidences of long-distance transhumant cattle ranching between the coastal plain and the mountain, and finally the modern era (XVI-XVIII centuries), are recorded. 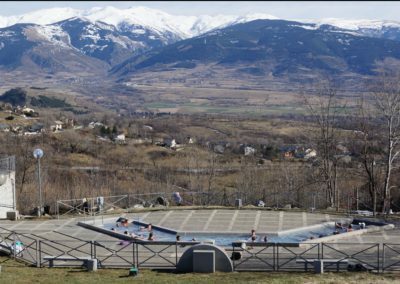 There is evidence of a significant intensification of livestock activities in the valleys of Núria and Freser. As a result of these studies, itineraries have emerged and can be discovered on the spot, and they are very well explained in this linkon the Natural Park website. Information provided by the Catalan Institute of Classical Archaeology and the Natural Park of Capçaleres del Ter and Freser. All the photos are property of the Catalan Institute of Classical Archaeology. 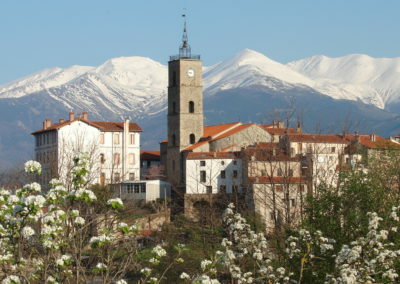 All the pictures are property of Institut Català d’Arqueologia Clàssica.